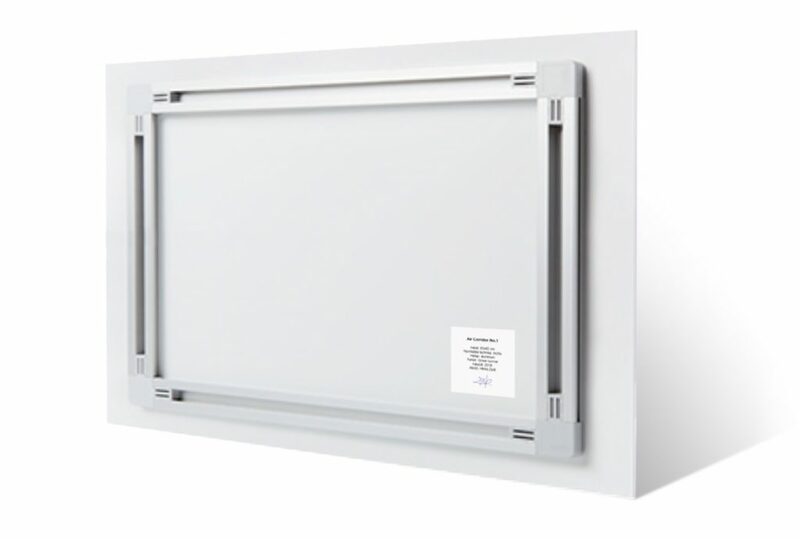 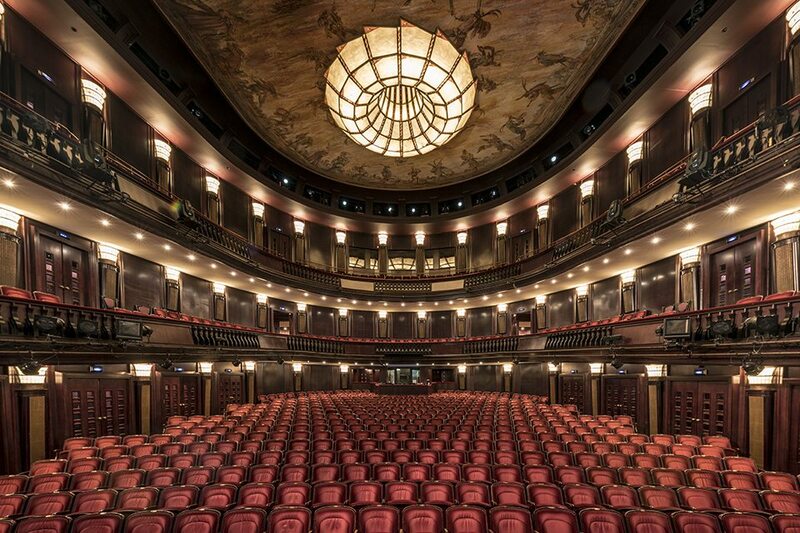 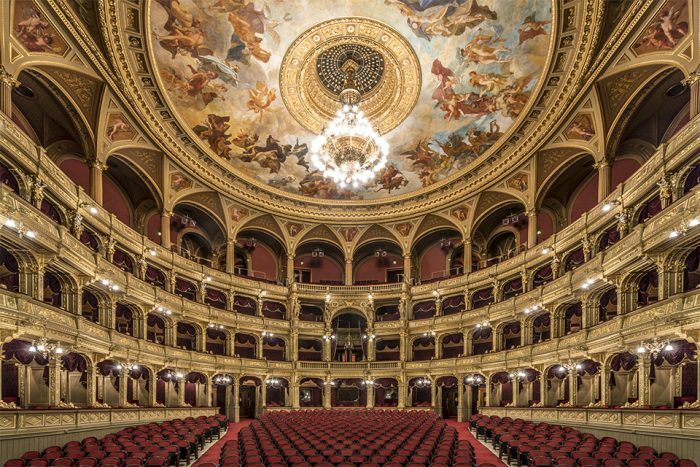 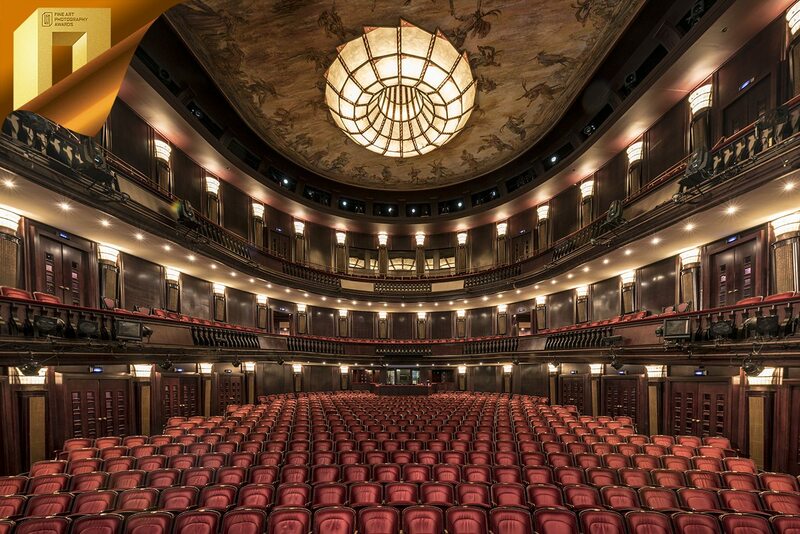 Monumental spaces, majestic appearance – this is how we’d describe our Auditorium series. 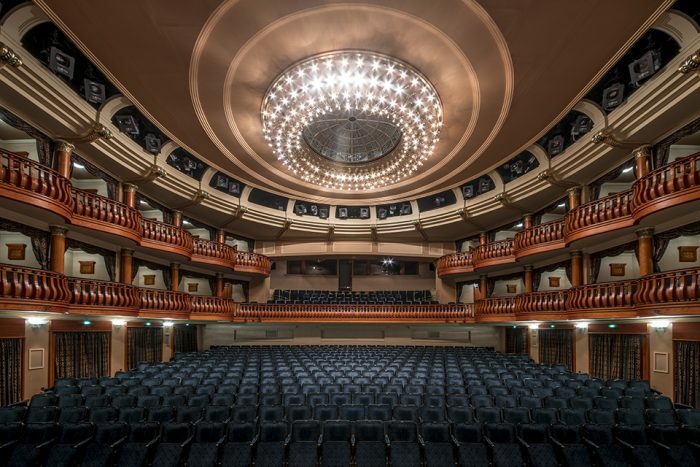 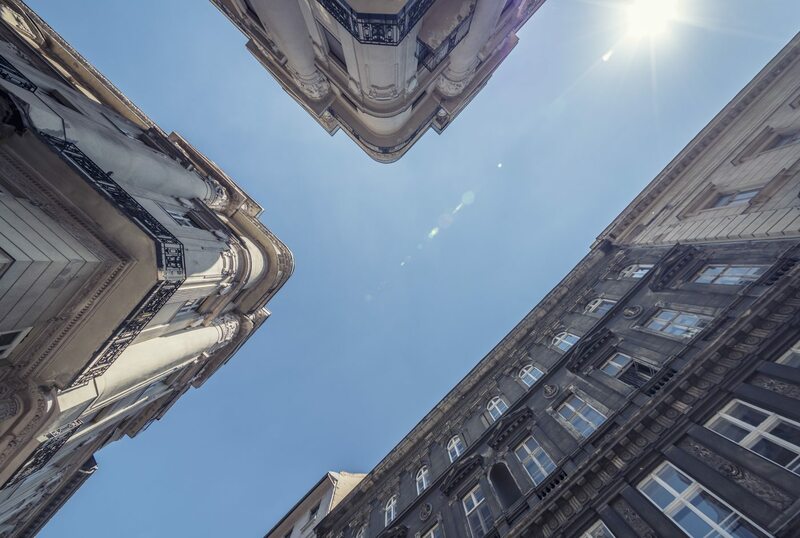 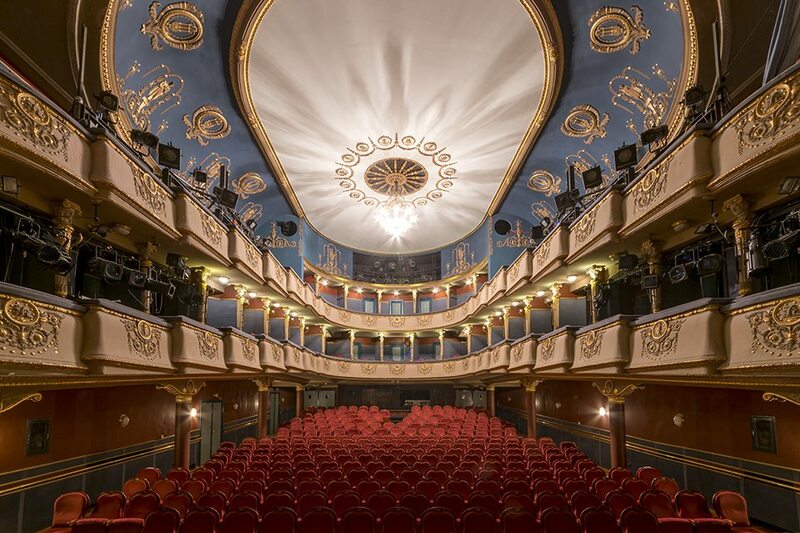 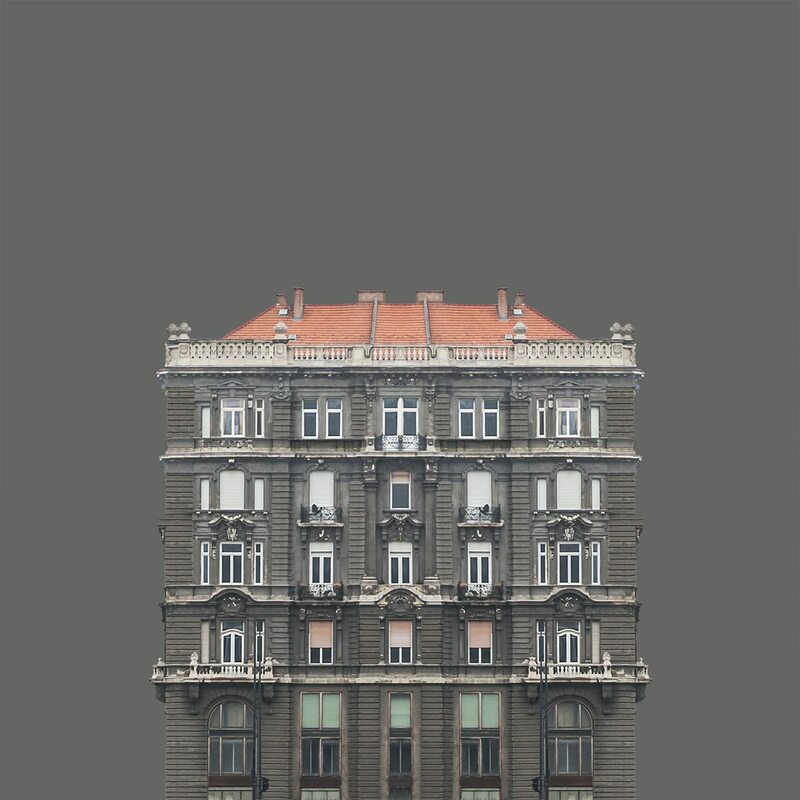 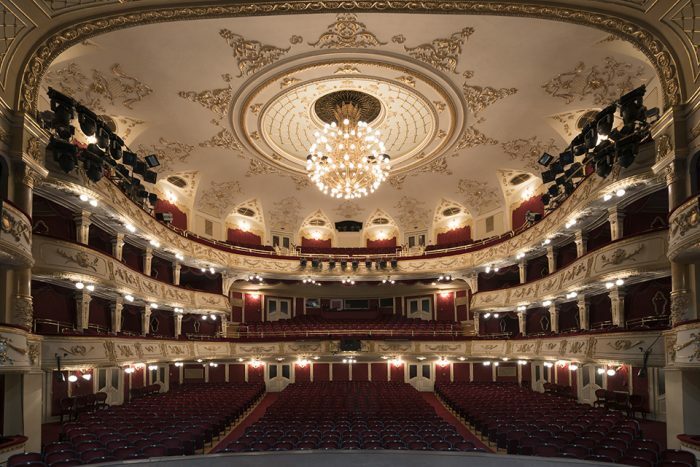 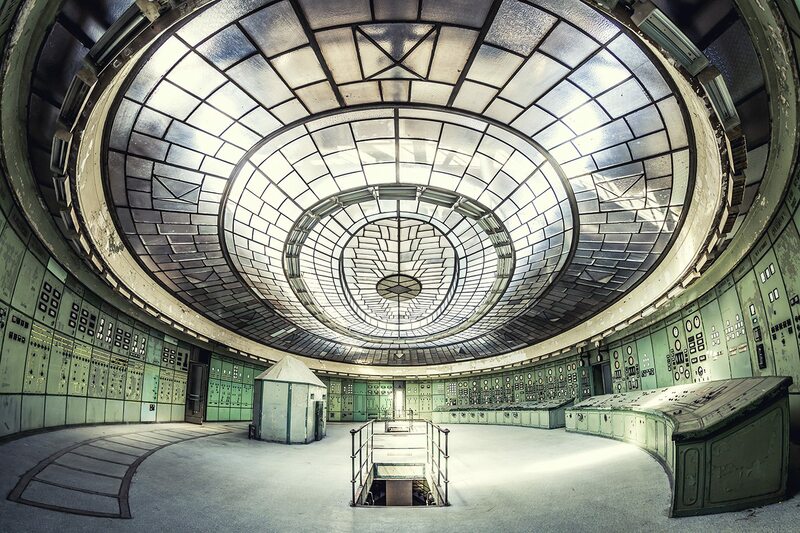 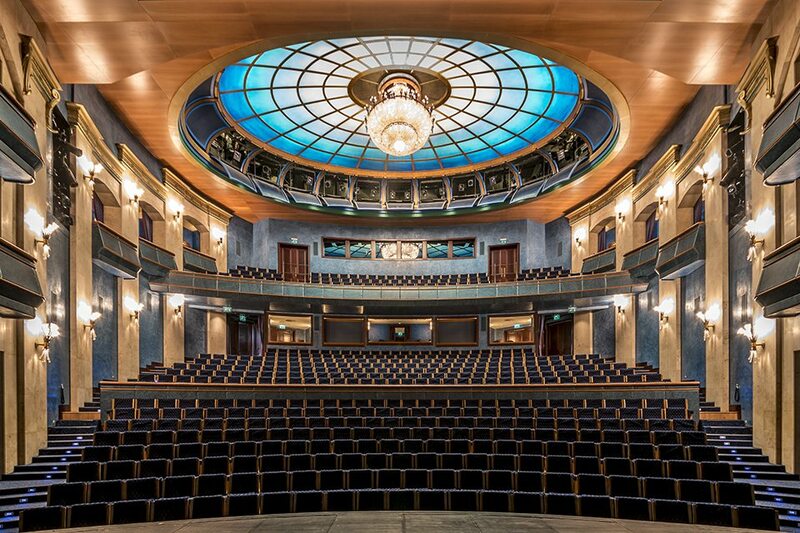 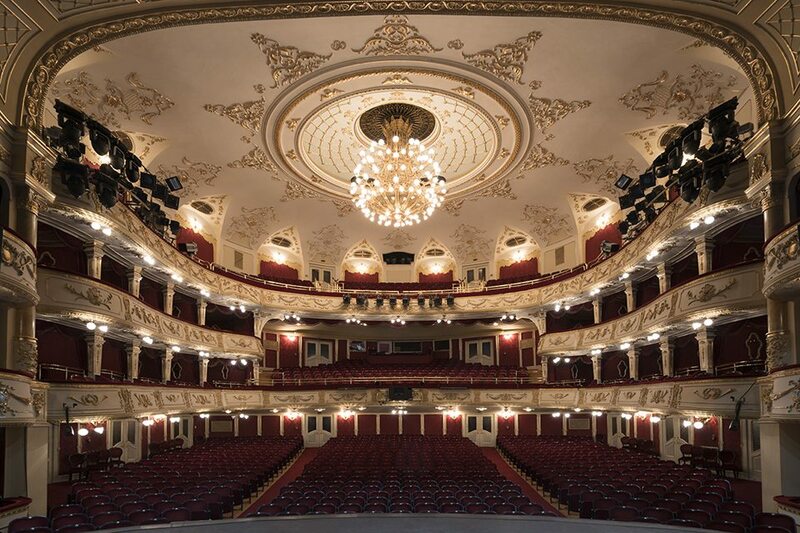 The first piece of exclusive photographs eternalized the Madách Theater, from an angle rarely seen before: as empty! 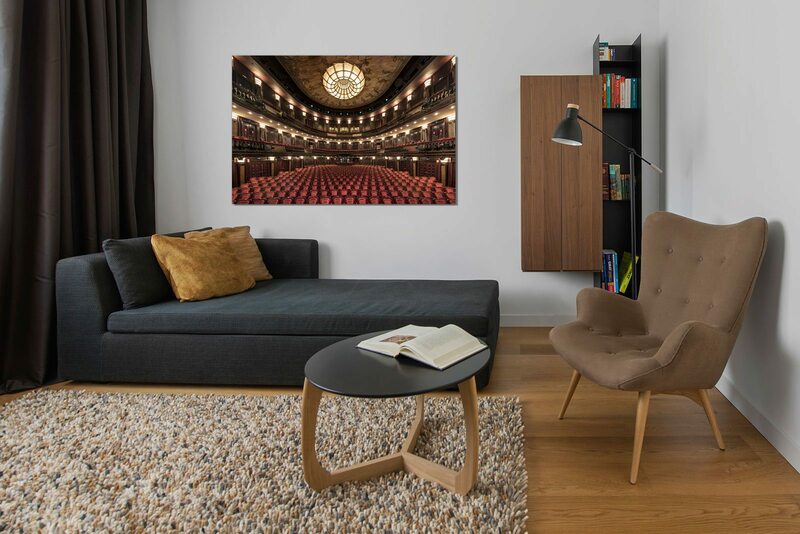 These unique images are recommended to be placed in elegant spaces and offices – and we highly recommend them for lovers of theater as well!